Gemma is Research Manager at AB Vista, an animal nutrition technology company. Gemma is involved in carbohydrases in monogastric nutrition as well as in the development of functional products to improve animal performance and gut function. She is author or co-author of 20 peer-reviewed papers and 1 book chapters. 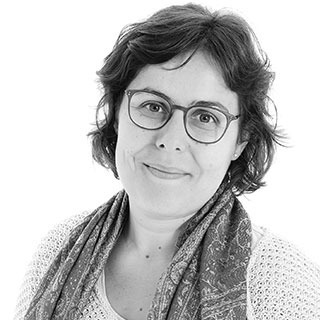 Before joining AB Vista, Gemma worked as a postdoctoral research assistant in the Department of Animal and Food Sciences at Universitat Auonoma de Barcelona. Gemma received a BS and MS in Animal Science from the Universitat Autonoma de Barcelona and a PhD in Animal Production from Universitat Autonoma de Barcelona.